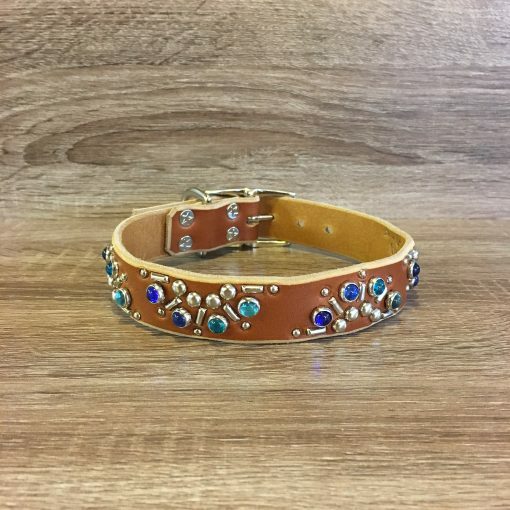 Your dog will be the talk of the walk when they strut their stuff in our Peacock! 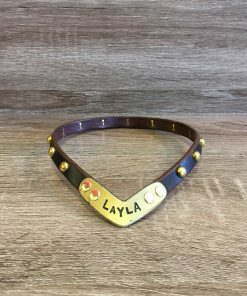 This 1 collar lets your dog shine with 5/16” spots. 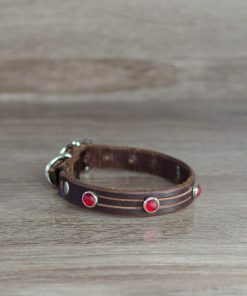 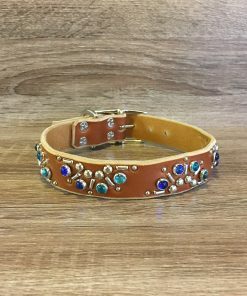 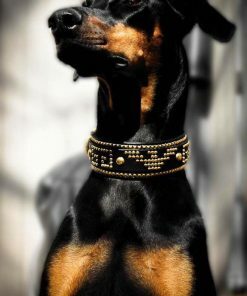 The striking design with its array of oblique and mini studs has everything you need to flaunt your dog’s unique style. 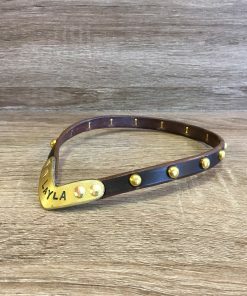 Just don’t let it go to their heads! 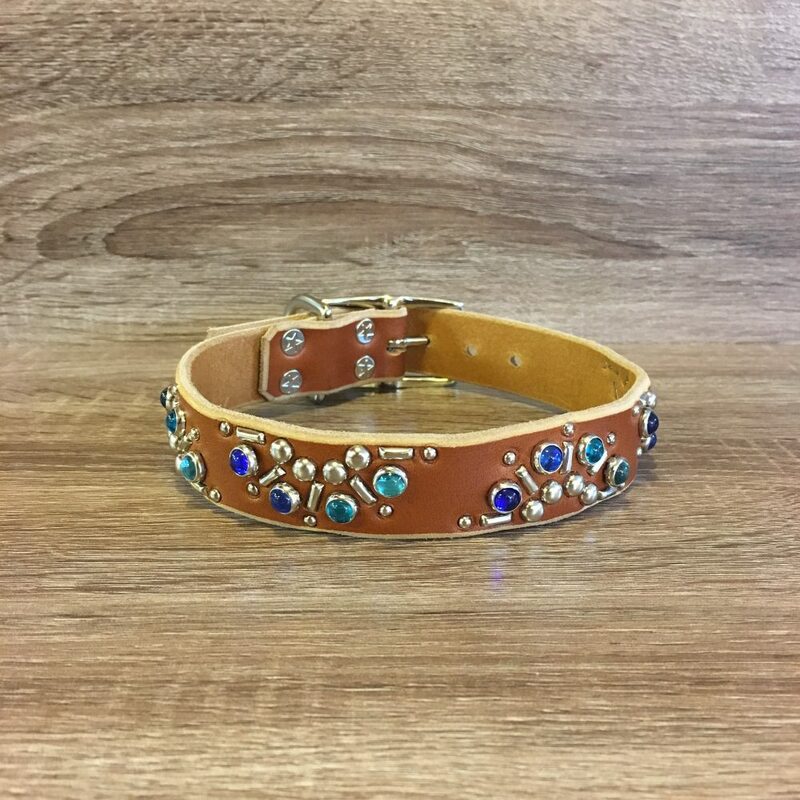 Buckle Size Choose an option3/4"1"
Your dog will be the talk of the walk when they strut their stuff in our Peacock! 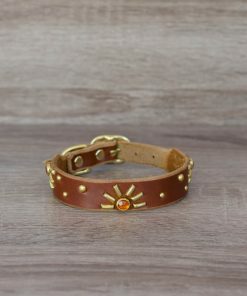 This 1” collar lets your dog shine with 5/16” spots. 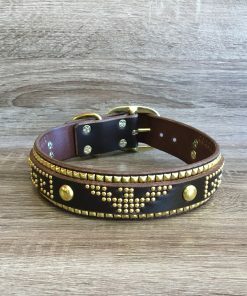 The striking design with its array of oblique and mini studs has everything you need to flaunt your dog’s unique style. 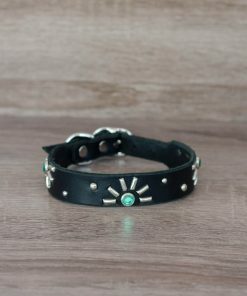 Just don’t let it go to their heads!